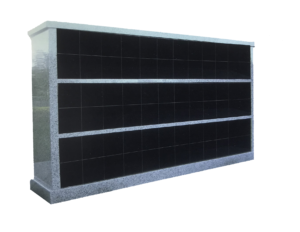 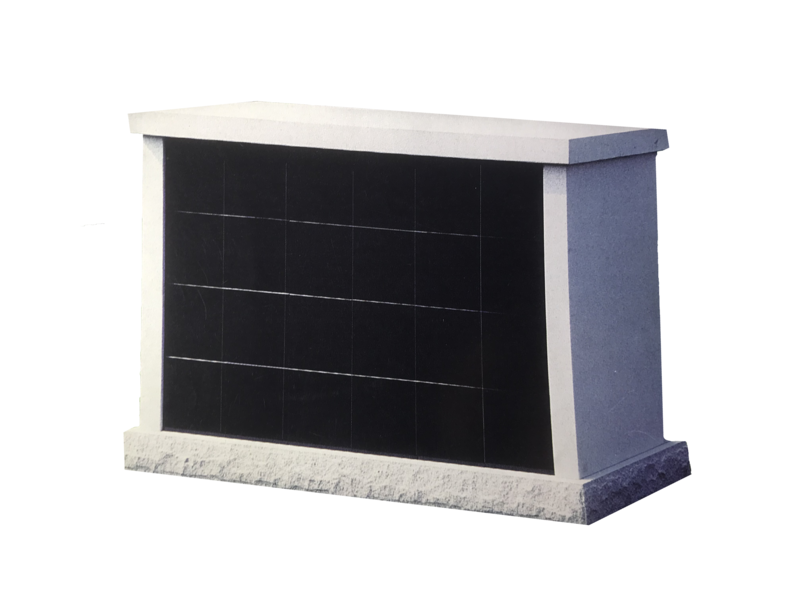 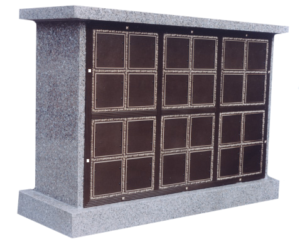 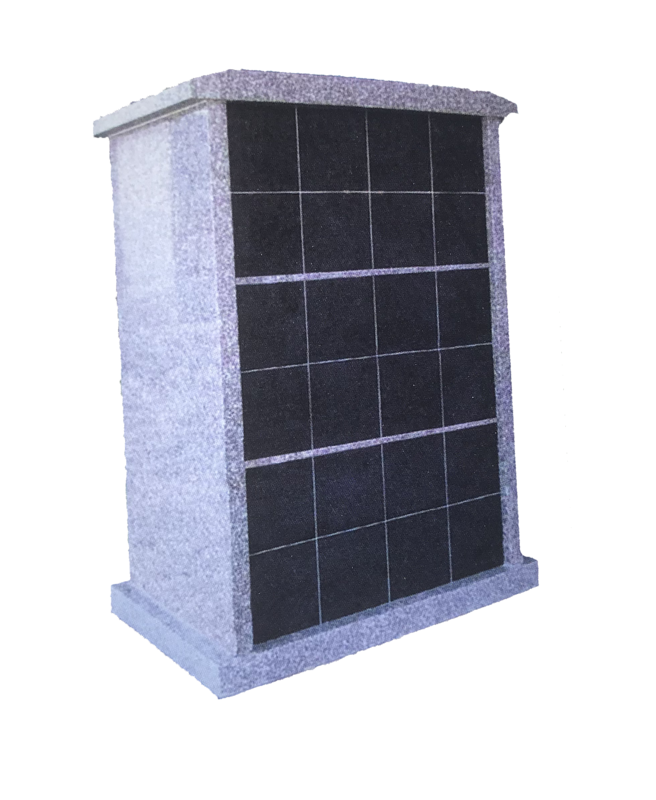 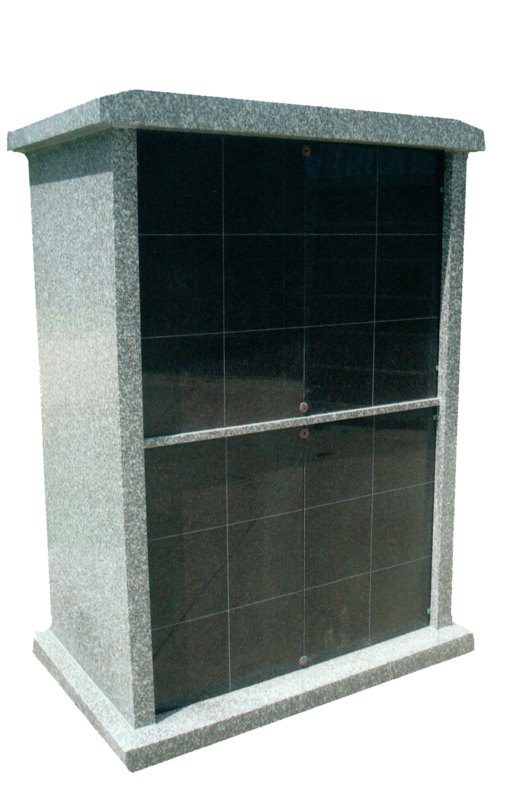 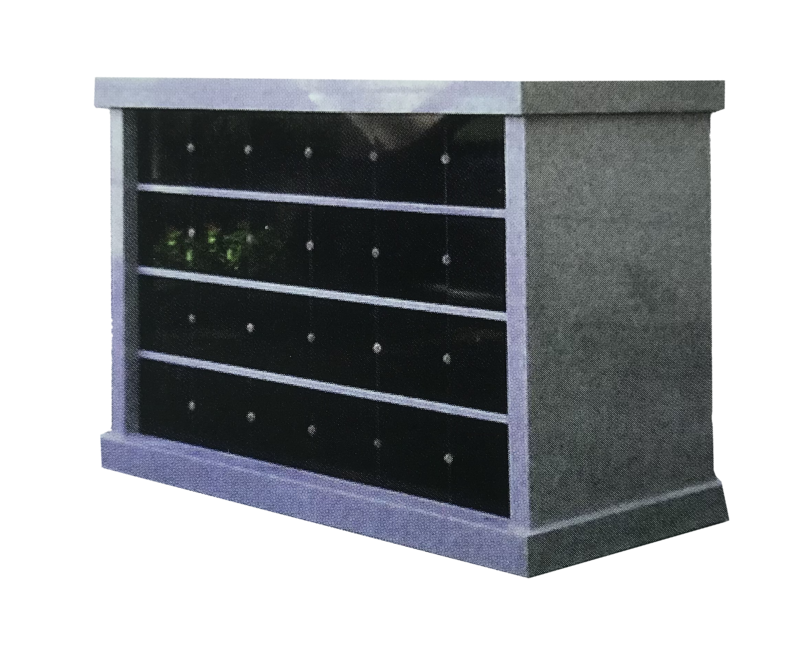 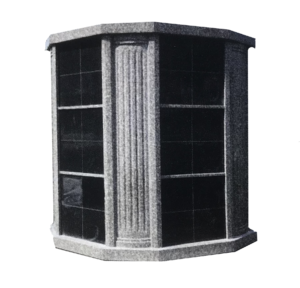 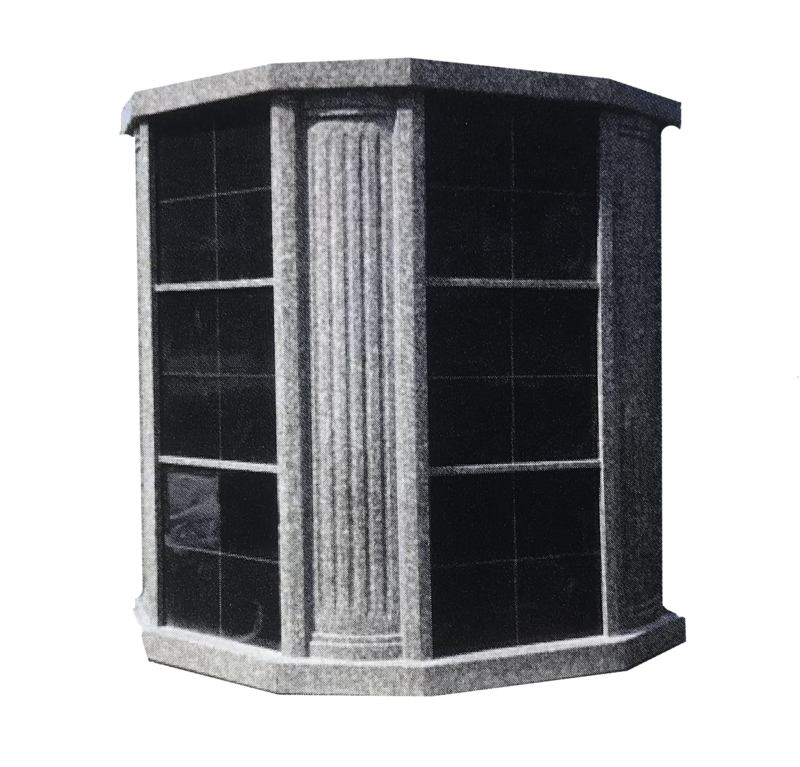 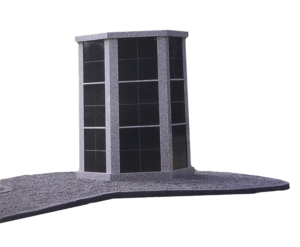 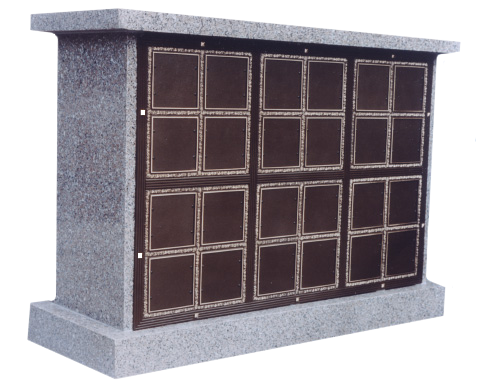 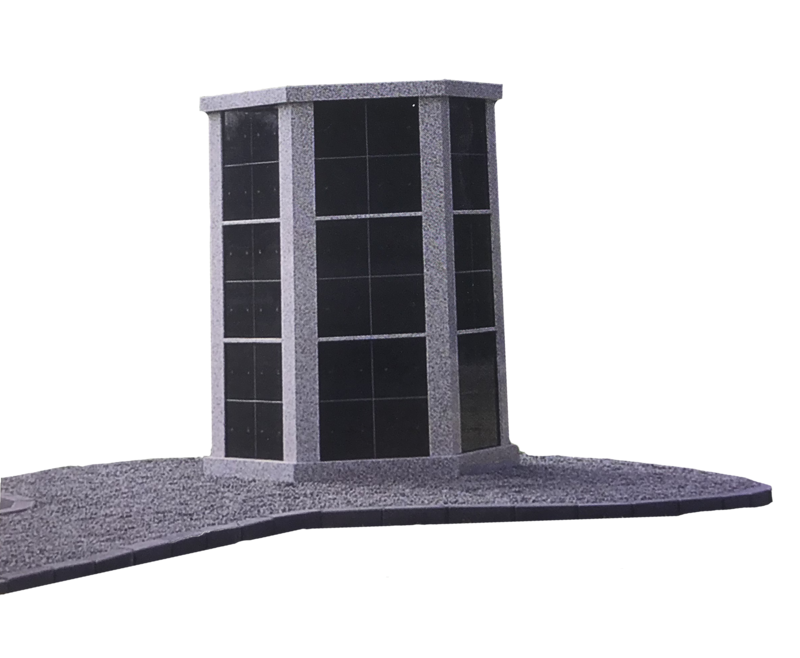 Several churches, private cemeteries, and cities are seeing a trend toward above ground columbariums or niches. 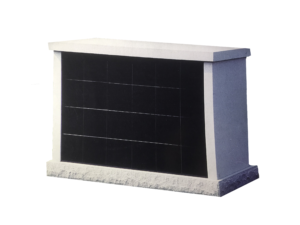 These are prebuilt and ready to go to your location. Several configurations and colors are available to fit your needs and space.